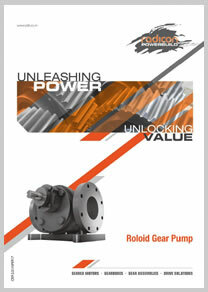 RADICON POWER BUILD range of Roloid Pump is a gear pump with robust, compact and versatile product. 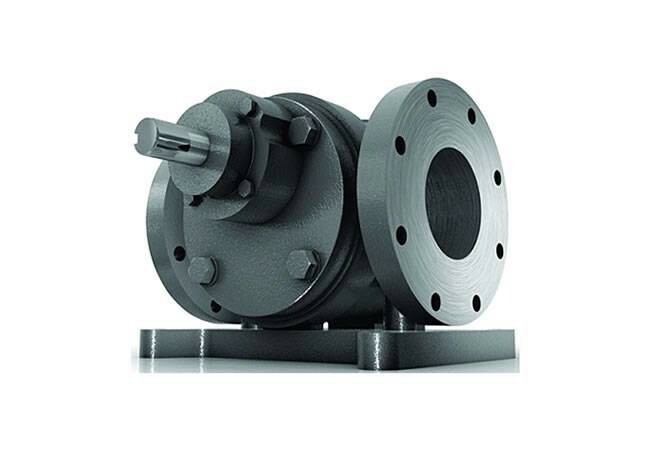 It is easy to install, extremely reliable and requires very little maintenance during its service. Input Options: Hollow and Solid.